The cymbal has three distinct parts. The main parts of the cymbal are the bell and the bow. The bell is the raised portion of the middle of the cymbal, and the bow is the flatter portion of the instrument. The rim is the third part of the instrument and creates the crash noise that the cymbal is famous for. Modern Western cymbals come in two main types. 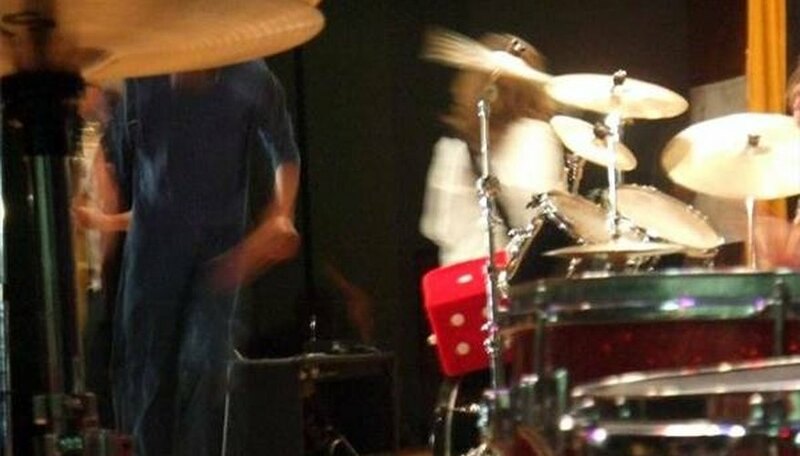 The crash or clash cymbals are generally used in orchestras and make a variety of sounds according to how they are struck. The suspended cymbals are the second major type of orchestral cymbal. They are held freely from the center of the plate, and they are allowed to oscillate as to make the freest sound possible. The modern drum set cymbal evolved from the suspended cymbal, as well as the marching band 'high hat' which is very similar but is mounted somewhat differently. 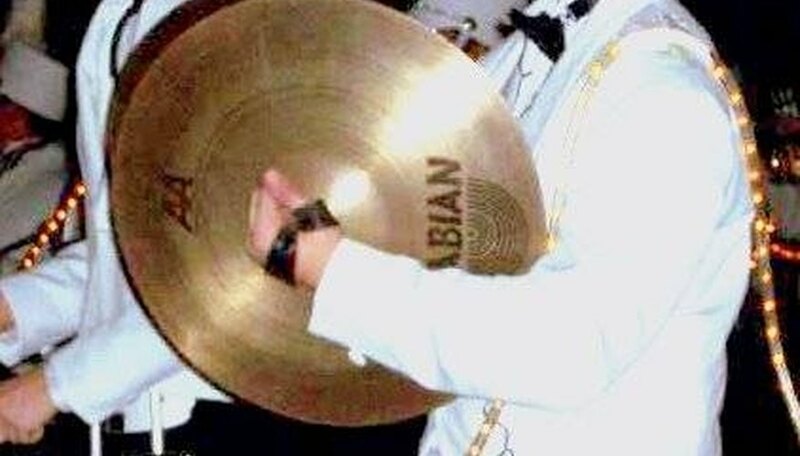 When struck, the vibrations of cymbals are not random but have repeatable patterns according to the shape and size of the metal skin of the instrument. These movements can be seen in slow motion (see Resources). Clash symbols have a varied accoutrement of sounds, according to what is called for in the musical piece. They may be struck together in a clash either with or without a bass drum for effect. Cymbals in drum kits are often played with the bass drum as they evolved from orchestral parts. Cymbals may be dampened against the body or allowed to vibrate till the sound decays. Percussionists may also restrict the sound when the symbols are struck together for a muffled sound, strike the edges against one another or 'scrape' the inside of one cymbal with the other. Suspended cymbals may be struck with wrapped mallets that quiet the sound, they may be struck with bare drumsticks that make a clash sound or they may be scraped with a metal implement. Different tools may be used to 'sound' the cymbal, including a stringed bow, which will create a vibration without a percussive effect. They may also be struck in alternating fashion, as drum membranes are, for a wide variety of effects. Cymbals are not generally tuned to a specific pitch, but the pitch is related to the thinness of the metal as well as how small the plate is. Tuned cymbals are not unheard of in the orchestra and may be listened to in some 19th century orchestral pieces, for example. Percussion instruments that have pitch do not have random overtones as un-pitched instruments do but have overtones that are tuned to specific frequencies that are interpreted by the ear as a specific tone. How Does a Percussion Instrument Make Sound?